Discover fast facts about Mexico adoption plus find links to helpful resources and adoption agencies placing children from Mexico in your state. For up-to-date information, visit the Mexico page of the U.S. State Department’s website. 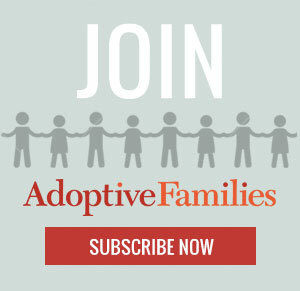 Get parent-to-parent advice and support in the Mexico Adoptive Families group in our online community, Adoptive Families Circle. Profile of Children: 57% of children are girls (2013). Children must be 5 years or older.